Mold grows on almost any surface on the planet but it has an especially destructive effect on organic materials. On infrastructure, mold can eat away at the organic material and leave the building unstable. One big problem with this kind of fungus is that they usually start growing in places which are not visible to the human eye such as under the floorboards, behind walls and under the sink. 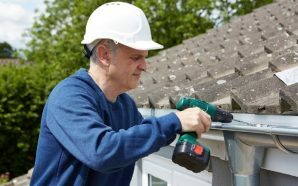 This means that they may have established a large colony or population before the homeowners can make arrangements for mould removal in Sydney. The result of this delay can mean that the mold may have already started degrading the organic material that they are growing on such as the floorboards, the beams and the framework behind the walls. Aside from the actual degradation of the materials, mold can also leave dark or black marks on the material that they grow on. The ceilings on houses can be marred by the growth and so will any other surface that the fungus grows on. Mold is an ongoing worry for homeowners. 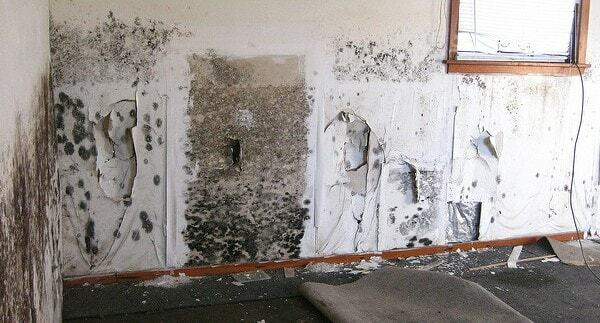 Due to the complexity of the biological process, mold is excluded in home inspection contracts. The problem has received so much publicity that many people wonder what conditions might lead to fungal growth in the home. 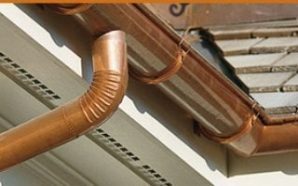 First, more often than not, the problem will be brought about because of a water problem on the exterior such as a leaking roof or uncontrolled water that has allowed standing water in the crawl space or the basement. In analyzing homes, professionals are usually concerned with relative humidity (RH) and that is a percentage of the moisture in the air. Air is saturated at 100%. It cannot hold any more moisture so when the air is saturated, condensation forms on surfaces. We start seeing obvious problems when that occurs. The warmer the air, the more moisture it can hold. But, when the temperature goes down overnight, the cool air is less able to retain moisture. If a home is 70 degrees F and the RH is 50%, what happens if the temperature goes down to 50 degrees F? Simple answer: The relative humidity shoots up to 100% and condensation becomes apparent. Mold has spores that can affect the respiratory health of individuals who may have allergies. Mold spores are released by the fungus when they propagate and these may be released in areas where people often gather or occupy. Exposure to mold spores can result to hay fever-like symptoms as well as other reactions which can be such an inconvenience. Adequate steps should be taken for mould prevention at your home or office. 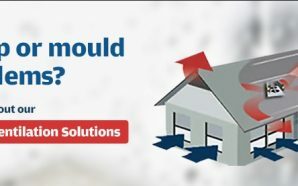 Aside from allergies, the ingestion, inhalation or even dermal contact of potentially toxic kinds of molds can also result to cancer and other diseases which can be hazardous to the health of the homeowner and other occupants of the home. Certain types of toxic mold can produce mycotoxins which contribute to health issues in human beings and other living things when exposed to it. Aflatoxin is produced by some mold species when conditions are right. Aflatoxin is a form of carcinogenic that can be potentially dangerous to everybody. The positive side to all this is that mold production of this carcinogenic is not usual and that it takes prolonged exposure for this to be lethal to humans.